Even in the digital realm, sometimes it’s necessary to print something and file it away for good measure. 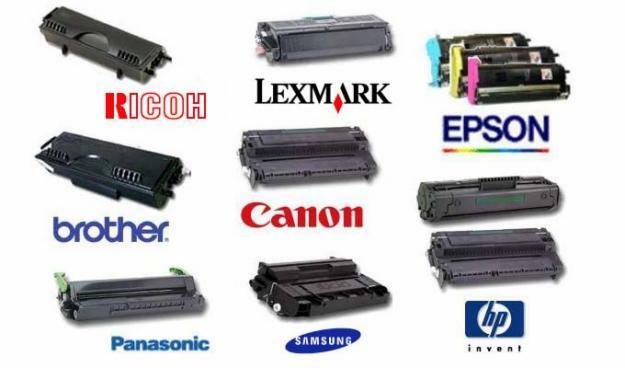 Not only can we supply you with printers, we can also get you all the supplies they need to do their job. Unable to work? 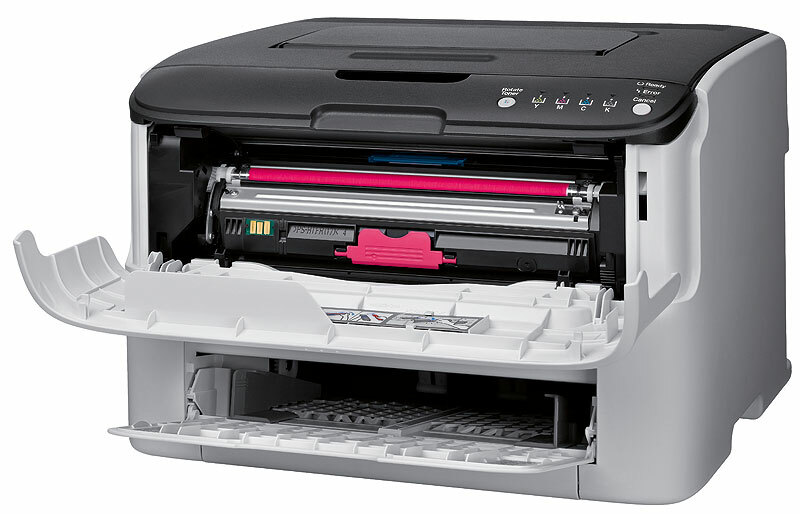 Your printer is out of ink?